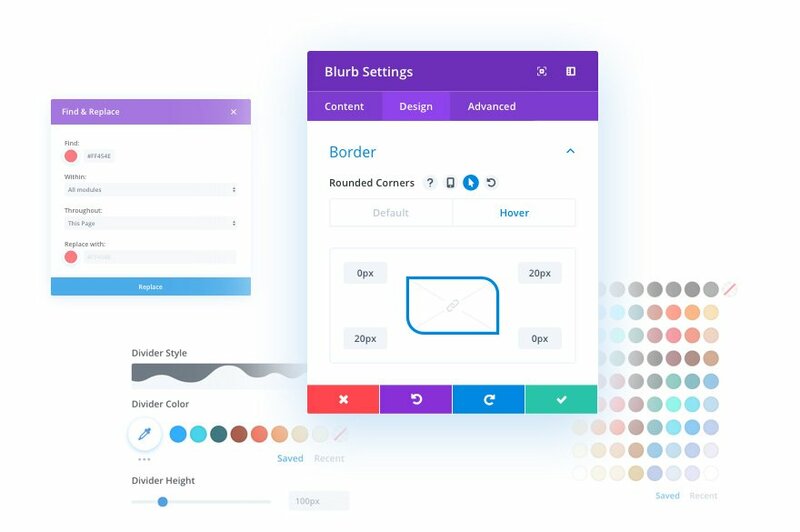 The new Divi Builder experience beings the power of the Visual Builder into the back end, giving you a familiar interface along with all of the great new features that were previously only available in the Visual Builder. Today we are extremely excited to release the brand new Divi Builder experience within the WordPress post editor. This new experience replaces the Classic Builder, enhancing the interface in countless ways and enabling tons of new features that were previously only available in the Visual Builder. This update brings the power of the Visual Builder and places it at your fingertips while you manage your posts within the WordPress Dashboard. Not only that, but the Visual Builder technology has been substantially improved. It loads ways faster, it works way faster, and it’s now 100% visually accurate. It also comes with some missing features, like copying and pasting between pages! Even if you are not familiar with the Visual Builder, you will find the new Divi Builder experience within the WordPress post editor very familiar. It’s also optional, so you can continue using the version of the builder that most suits you. 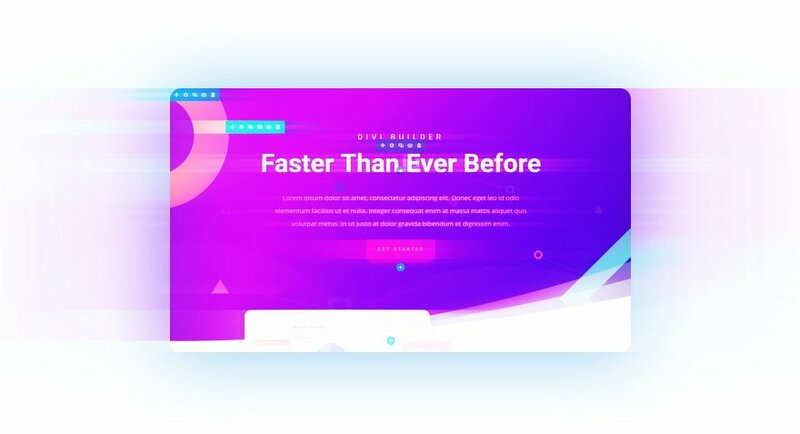 When you switch from the Classic Builder to the new Divi Builder, you are getting all of the latest and greatest features packaged in a familiar interface and available right inside of the WordPress post editor. The new experience within the post editor will feel very familiar. It’s really not a big change as far as basic workflow is concerned, it just comes with a lot more options, varied editing modes and countless new features. By default, you will be presented with a block-based builder that looks a lot like the Classic Builder. However, you can also jump to visual editing mode at any time, without having to exit to the front end. It’s really convenient. Within this new experience you will find new features like Dynamic Content and Hover Options. You will be presented with a customizable interface filled with tons of efficiency improvements such as Find and Replace, Extend Styles, Copy Paste Styles and Bulk Editing. You will find that working in the new builder is faster and less tedious thanks to Module Search, Option Search, Search Filters and Drag & Drop File Upload. And of course, you can even enjoy the full power of the Visual Builder by switching to Visual Mode. Not only does this update bring the Visual Builder into the back end, it also improves the Visual Builder is substantial ways. We have completely re-constructed the builder’s interface layer to live outside the page and communicate to your live page using React Portal. This means what you see while designing your page is now 100% accurate, even when toggling responsive view modes. 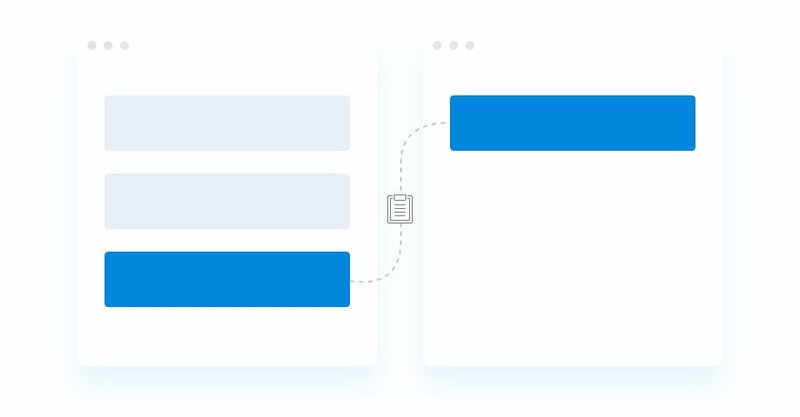 We have also leveraged caching to greatly improve the Visual Builder’s loading speeds and improved re-rendering speeds within the builder so that every action feels snappier. If you liked the Classic Builder because of its speed, you will be pleasantly surprised when you see just how fast the Visual Builder has become. It loads so fast that you can barely even see the loading spinner! We have also added the ability to copy and paste between pages in the Visual Builder, just like you can in the Classic Builder. We don’t want you to have to compromise anything when you move to the new experience. We just want you to enjoy all of the new and amazing features it has to offer. This update is incredibly important for so many reasons, the most important being that it unifies the Backend Builder and Visual Builder experience and code base. This means that Divi users will not have to choose between two disparate experiences, but instead can feel comfortable building within the post editor and on the front end alike. This also means that our development team can focus on a single code base and iterate more quickly and efficiently. This will result in adding new features twice as fast, and dealing with half as many bugs along the way. This is a critical transition for the community and for our team. We want you to love the new experience, but if you are still fond of the Classic Builder, that’s ok. You can continue to use it. If you want brand new features, and to learn the ins and outs of this amazing new interface, then you can switch to the new version using the button at the bottom of the builder. Right now the new experience is opt in only, which means it won’t be forced on anyone. In the future, you will still be able to opt out of the new experience and continue using the Classic Builder, even when the new experience becomes default. Give it a try, let us know what you think in the comments, and don’t forget to check back next week for even more great Divi features coming your way. Cyber Monday only comes once a year, and when it does, we like to do something really special. This year’s Cyber Monday sale starts on Friday, November 23rd at exactly 12:00 AM UTC-6, and you definitely don’t want to miss it! There will be thousands of free prizes, free bonus gifts and our biggest discount ever. The post The New Divi Builder Experience appeared first on Elegant Themes Blog.